8 question(s) from the community have been answered. Q what is the material of the outer shade on this fixture? 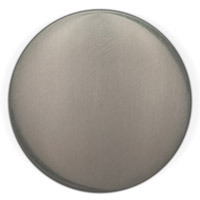 A The outer shade on the Kichler Lighting Lacey 3 Light Semi-Flush in Antique Pewter is a decoartive mesh screen. Q Is this fixture wired with copper or aluminum wire? 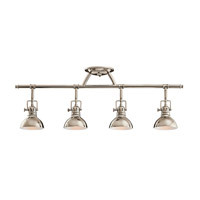 A The Kichler Lighting Lacey 3 Light Semi-Flush 42386AP has copper wiring. Q What is the total height of the entire light fixture? 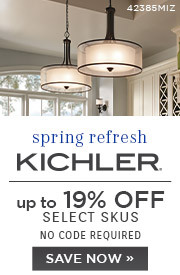 A The overall height of the Kichler Lighting Lacey 3 Light Semi-Flush 42386AP from the ceiling to the bottom of the shade is 10-3/4"H x 15"W.
Q How will this hang from a ceiling with a slight angle? 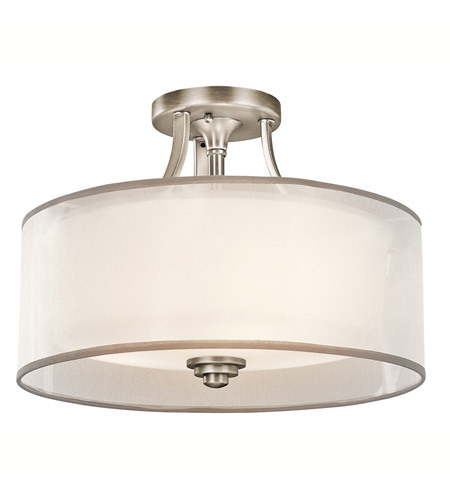 A The Kichler Lighting Lacey 3 Light Semi-Flush 42386AP does not have a tilt to the ceiling canopy. 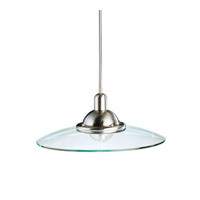 Therefore, this fixture cannot be hung on a sloped ceiling or a ceiling with a slight angle. 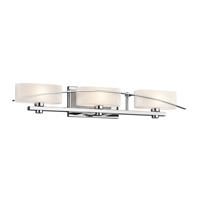 A Yes, the Kichler Lacey 3 Light Semi-Flush 42386AP is dimmable using a standard wall dimmer switch. Q Would this light be good in a walk in closet? 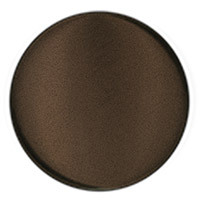 A For the Kichler Lacey 3 Light Semi-Flush 42386AP: You would need to check with your electrician to see if that will meet code. Some areas will not allow an open fixture inside a closet. If its does not matter, then yes, its very nice for a walk in closet. Q How to replace bulbs on lamp? do i need remove glass cover first? 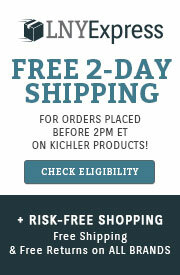 A Here are the Installation Instructions for the Kichler Lacey 3 Light Semi-Flush 42386AP. Q How bright is this light ? i want a light that will brighten up my bedroom. 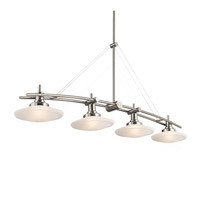 A The Kichler Lacey 3 Light Semi-Flush 42386AP uses 3 x 100W A19 medium based incandescent bulbs. 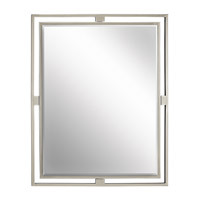 It will provide ample enough light to brighten up a bedroom.